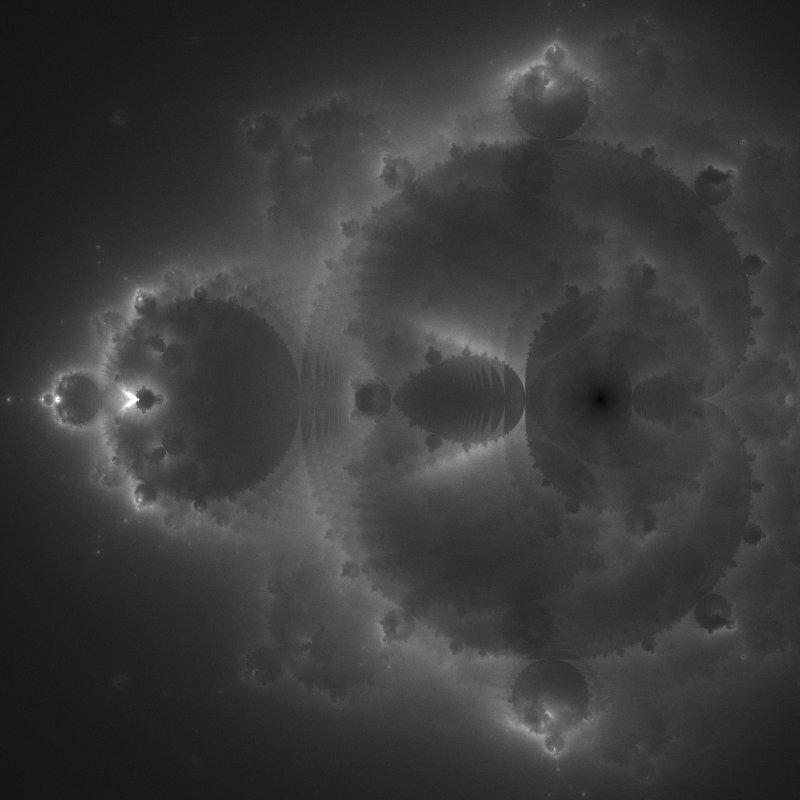 I have written small program that renders so called Buddhabrot. ^^Anything on computers is portable (portable as in implementation). I just want to generate images with my programs and Linux is so much better for programming in asm. So simple, pure... only syscalls (interrupts) and your own code. On Windows I have to link with external library just to be able to create a file. But I think that it would be very easy to port this code to Windows. Only image saving code is OS specific. 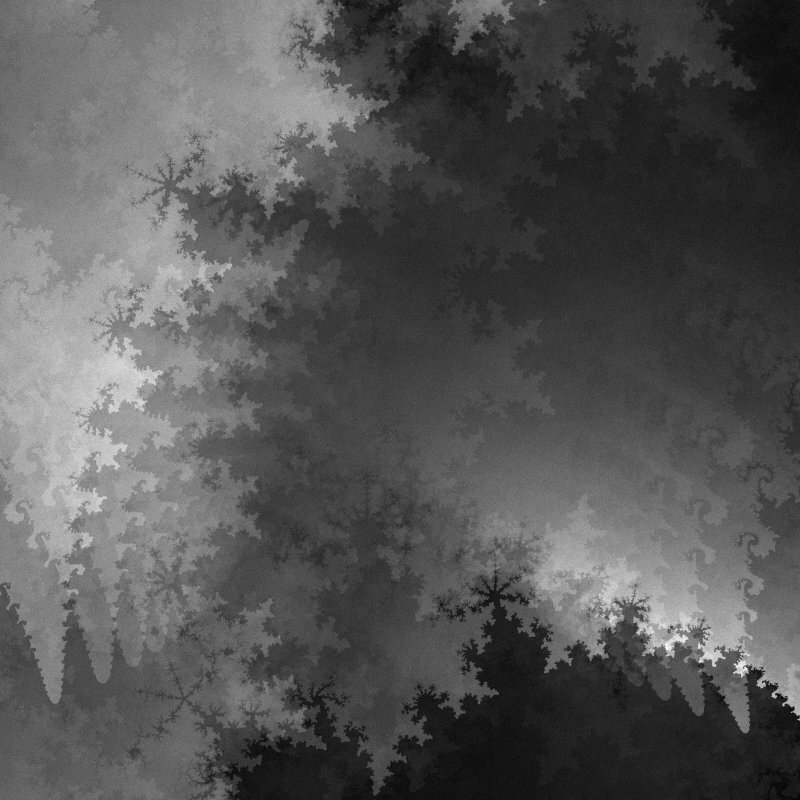 ; DESC: Pseudo random number generator. ; DESC: Returns pseudo random number in the range [-0.5;0.5). ; DESC: Program main function. ; DESC: Program entry point. I ported randall code into KolibriOS. Now it 32bit.